At the age of 84, U.S. Supreme Court Justice Ruth Bader Ginsburg has developed a breathtaking legal legacy while becoming an unexpected pop culture icon. But without a definitive Ginsburg biography, the unique personal journey of this diminutive, quiet warrior's rise to the nation's highest court has been largely unknown, even to some of her biggest fans - until now. 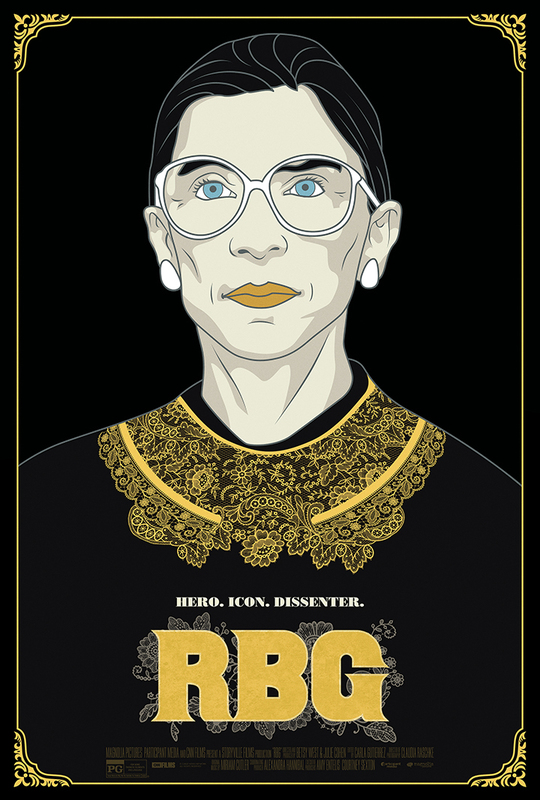 RBG is a revelatory documentary exploring Ginsburg's exceptional life and career from Betsy West and Julie Cohen, and co-produced by Storyville Films and CNN Films.